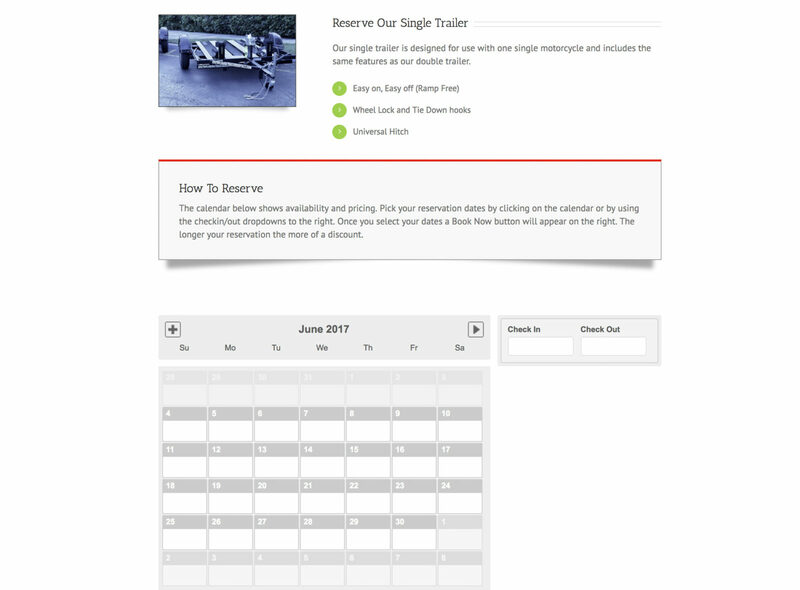 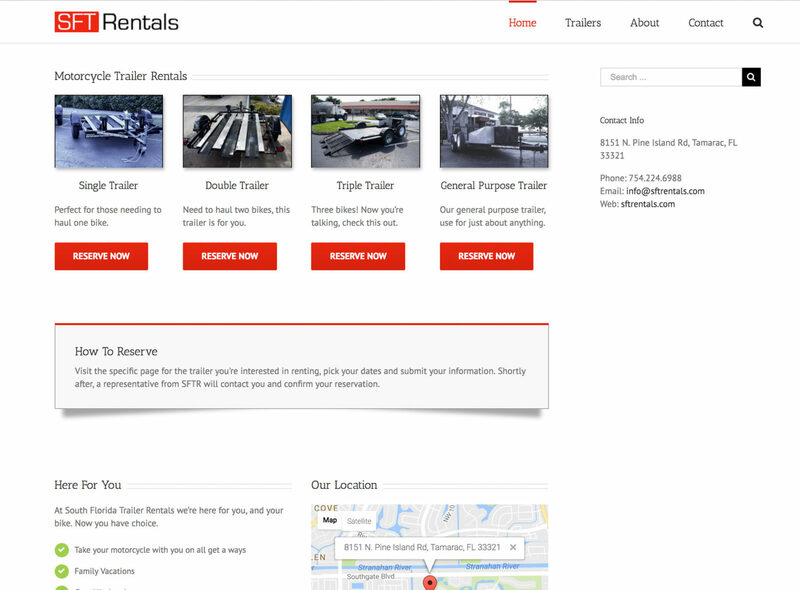 Online Booking website for trailer rentals in South Florida. 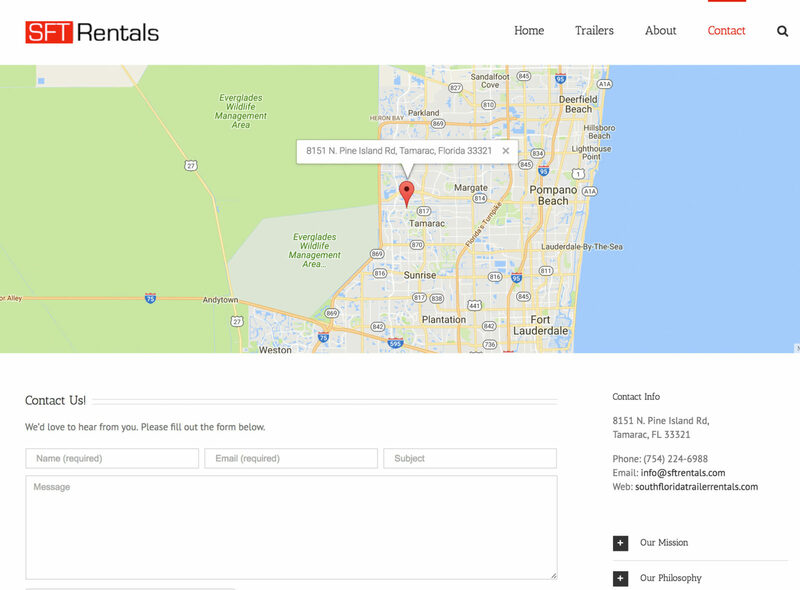 Powered by WordPress and a Booking Plugin, shoppers can reserve and pay for a variety of trailers. 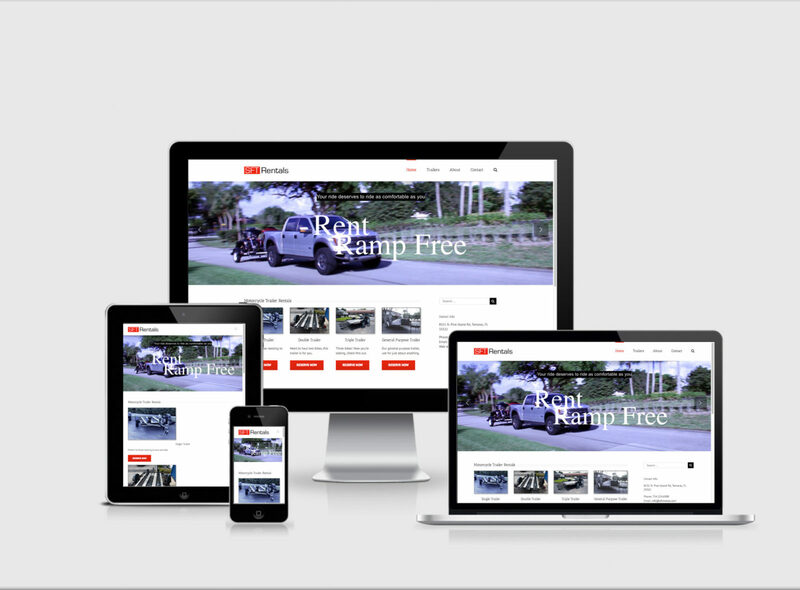 Poshtone developed the site and created the introduction video.